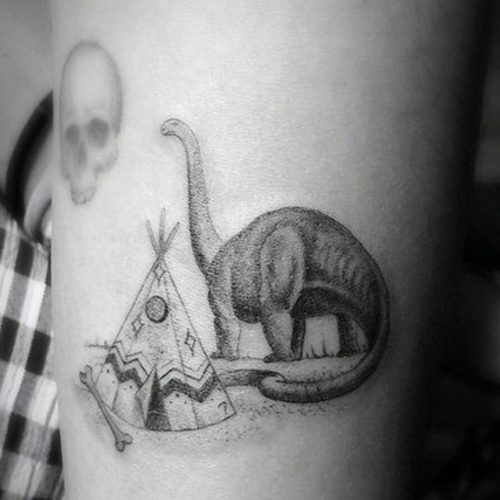 Alanna Masterson had a tattoo with a dinosaur next to a tribal tent on her forearm. 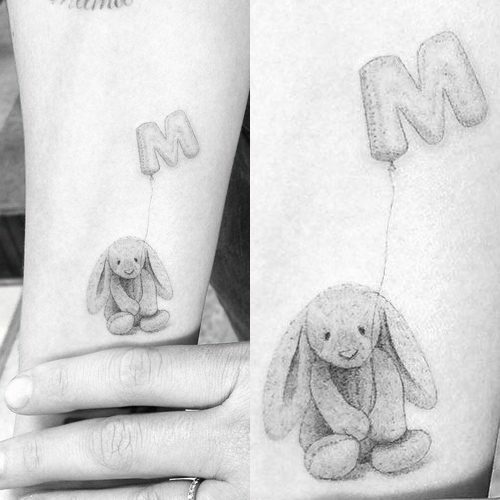 Alanna Masterson has an ink of her son Marlowe’s favorite lil bunny on her forearm. 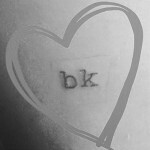 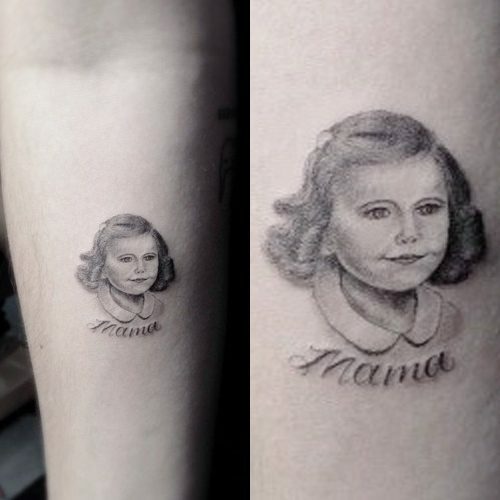 Alanna Masterson has a tattoo of her young mother portrait with the cursive word “mama” wrote below it on her forearm. 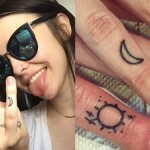 Alanna Masterson and her best friend Hilary Duff get matching tattoos. 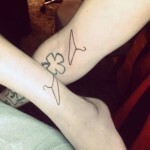 The ghosts, which were done by celebrities tattoo artist Dr. 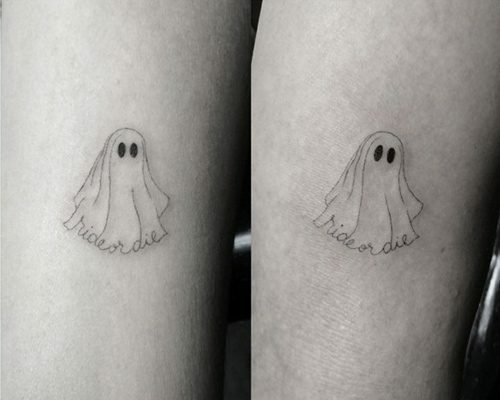 Woo, are on their forearms and feature subtle lines and the words “Ride or Die” at the bottom of the rustling ghost sheets.